The nose is complex and perfumed, with depth and vitality. The classic aromas of red and dark cherries mingle with hints of spice. The palate is structured yet elegant, with excellent fruit weight and firm tannins. The long, complex and savoury finish. 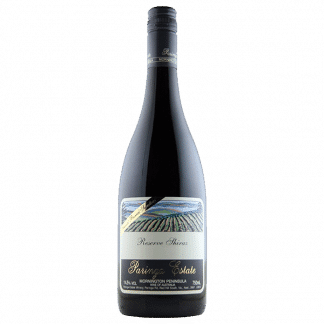 Good depth to the colour; shares the distinctive power and drive of all the top-tier Mornington Peninsula pinots from ’16 with red and black cherry fruits contesting front place for this wine, spices evident and will increase with time. Deepish red/purple colour, bright and translucent. 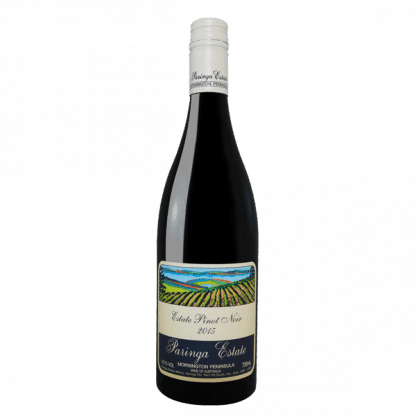 The bouquet is straightforward and brightly cherry-plummy, with a trace of leather – from oak, perhaps. Pleasing flavour and aroma. There is a good lick of fruit sweetness in the middle and the wine is intense and balanced, finishing with good structure and satisfying persistence. Delicious. 2016 was an early vintage as the picking dates show. The warm growing season produced high quality fruit with good yields across all our vineyards. 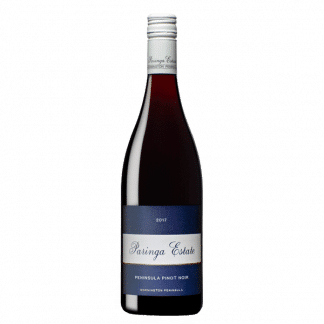 In the winery berries were de-stemmed (100%) and fermented in two-tonne open fermenters. Maturation took place over 11 months on lees in French Oak barrels (38% new).